When I began developing a collection of volumes of poetry published since 2000, those Allison Joseph books were there. 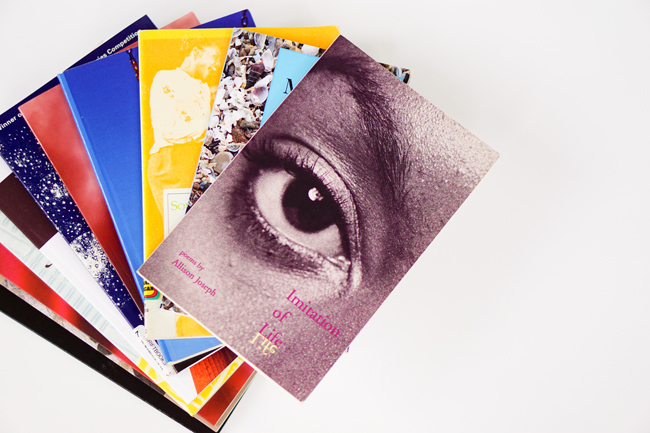 When I started actively blogging about poetry, those Allison Joseph books were there. And now, as I'm imagining the book histories of contemporary poetry, you know what books are there.